Eccentric; refers to unusual or odd behavior on the part of an individual. 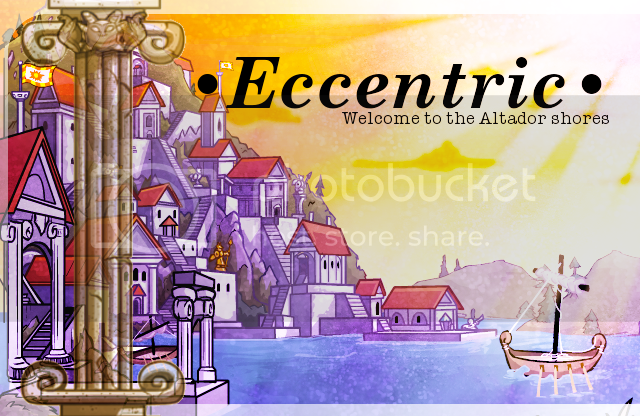 Hello and welcome to Eccentric's website. We are a NR/Themeless/chat guild who are dedicated to building a strong, active and friendly community. We aim to get to know everyone who joins our guild. There are some Sub- council spots still open but you better join up quick because they will not be open for long! 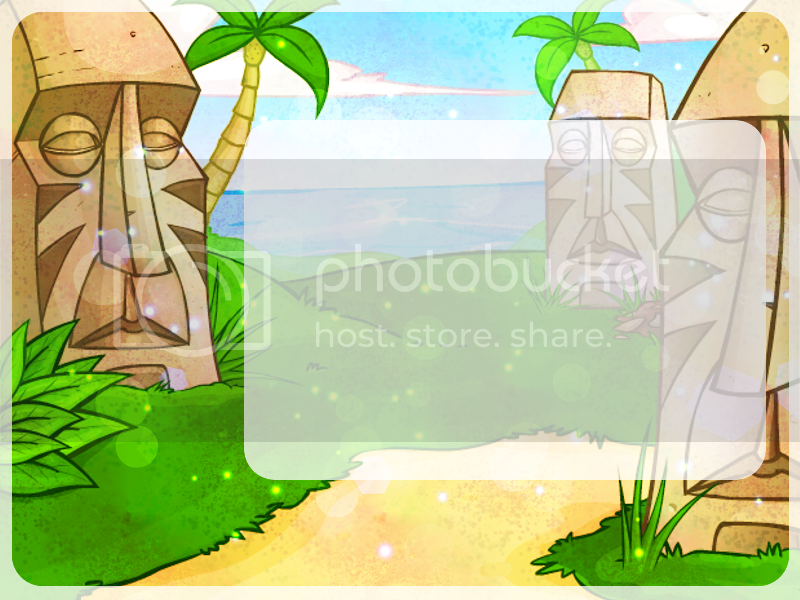 We would like the people to join our guild to have fun meeting new people and sharing interests, lets face it we all have one in common, Neopets! Since our opening coincides with the Altador Cup we are therefore going to be having lots of events related to the Altador Cup, so you will be able to support your team! More news on these events will be coming soon. Since we are merely a few days old we value every single idea that is brought to the table. Drag to the URL bar for actual size. Here are some suggestions for when out advertising our guild. •Be polite, don't continuously post on some else's board. •Do not offer positions that are not open. You can copy and paste the following to advertise our guild but remember having an advert that is more personalised to them will show them why they should join. Page made by and content edited by Mistyfrost. There are 4 co-owner positions available and only two are available at the moment (filled). Other people wishing to become a co-owner will have to be in the guild for one month before being able to apply. Once co-owner you will help Mist and Missy in the running of the guild and we will split tasks up between us. This is an important position as you must be active and you must get along easily with the other co-owners. Big decisions like events and layout changes are made by the co-owners if there are too many options then decisions will be put out to the other members. This is the person is in charge of making sure all the layouts of pages work and the links are to the right places. This person will be able to suggest other layouts for pages which are not in a suitable condition for the guild. They will also be in charge of creating a new layout for the main guild page every two months and sometimes extra for special occasions. Only standard or classic members can apply for these positions. This person is in charge of running which ever page is given to them. They must make sure the page is up-to-date and active. This position must be applied for you cannot be promoted to this postion after the grand opening. This person will not be in charge of running a page but will have to submit articals to pages. This person must be an active member of the guild. No one - Apply ? This rank is for the people who bring new people to the guild and also look after them by making sure they are participating in the guild. These people are the most important people of the guild they keep the guild chatting and participate in activities set up for them. These guys take part in all sorts of activities and have been in the guild over 3 months. They must also have posted 500+ in the guild board. You will become a standard member after being in the guild for 1 months and posted 100+ on the message board. To become an active friendly community with plenty of members who are always up for chatting and joining in. So you wish to apply to become a bigger part of this guild? Since this is open to anyone you must be serious about being apart in the making process of the guild. • All TNT rules must be followed. • No spamming the guild message bored. That means no more that 2 posts in a row. • Keep active. This means at least once a week you must at least say "hello". We understand if you are busy but you can neomail one of the co-owners if you are.